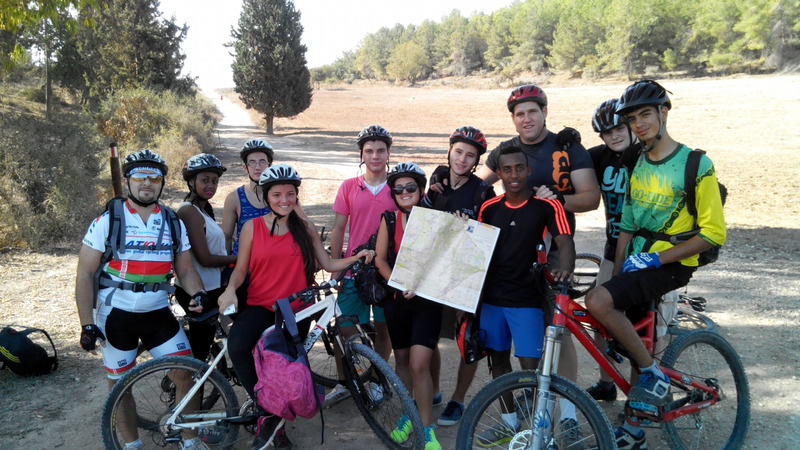 Healthy teens from challenging home environments live and learn at the pluralistic, green Zionist Aloney Yitzchak Youth Village so they can realize their full potential. 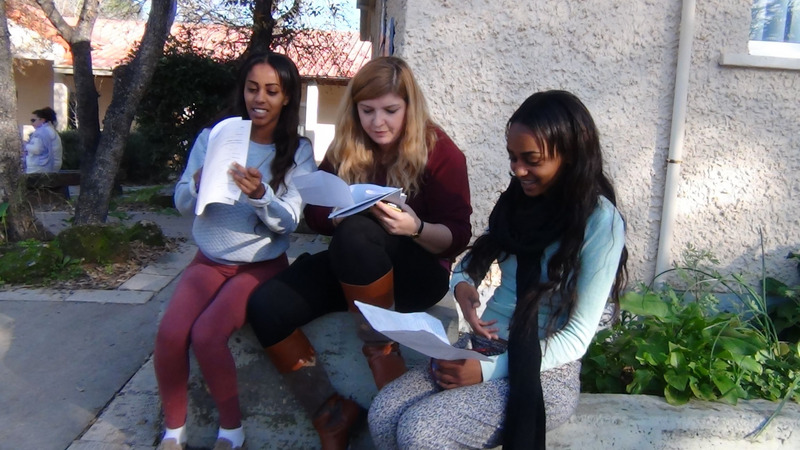 Over 300 junior and senior high school students – over half of them new immigrants from 20 countries – live in dorms on campus located within a nature preserve, joined at the Village school by 250 youth from the nearby towns who need a smaller, safer school with more supports. Despite their challenges, the vast majority graduate, matriculate well above the national average, and go on to lead successful lives.